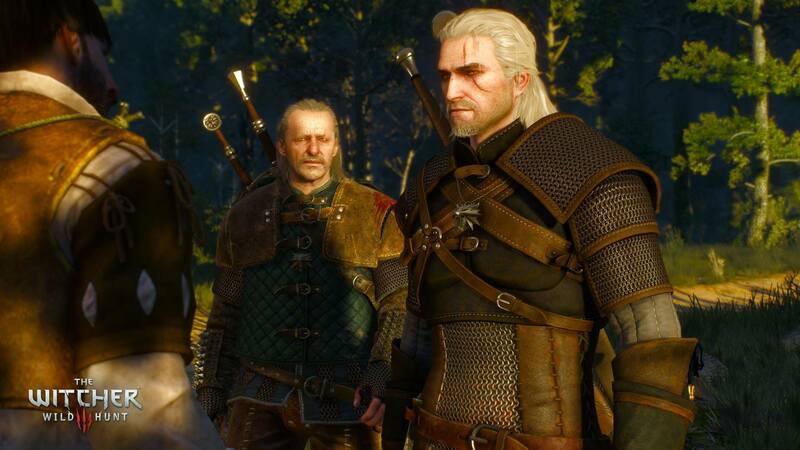 The Witcher Franchise Hits BIG Sales Milestone - Potential Future? When The Witcher 3: Wild Hunt released back in May 2015, the critical reception it received was a monumental success. The reviews came in hot, recieving multiple strong, to perfect scores from the likes of Gamespot (10/10), IGN (9.3/10) and the Telegraph (5/5). It received this acclaim for good reason. 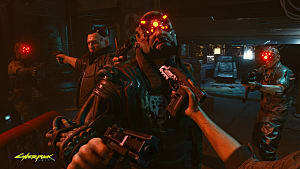 It boasted a massive, detailed, and visually stunning open world environment for the player to explore and fight across. But what set it apart from other open world games of the year was its focus on narrative. 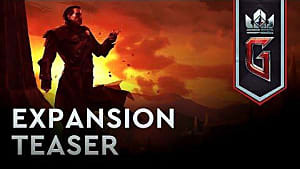 Featuring a diverse cast of strong and emotionally driven characters, that were present in a story of grand scale with varied and unique quest design and narrative, while also being driven by a gripping main storyline. Back in June 2015, it was announced by CD Projekt RED Co-Founder Marcin Iwinski that the Witcher 3 shipped 4 million copies worldwide in its first 2 weeks. 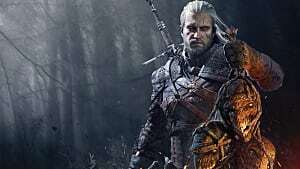 Then in March 2016, in a document detailing its business strategy, they confirmed that the entire Witcher series had sold 20 million copies worldwide. 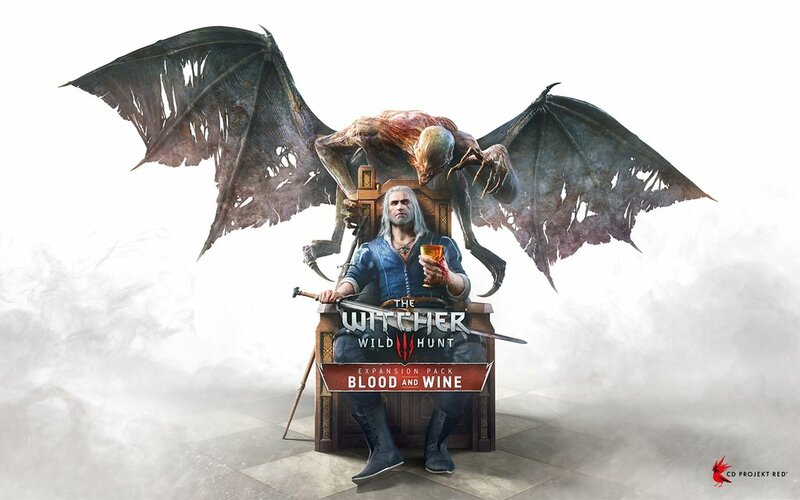 Adding to its success was that by the end of May 2016, both of its expansions; Hearts of Stone and Blood & Wine, were well received by fans and critics alike, even some calling the latter perhaps the best DLC ever made. 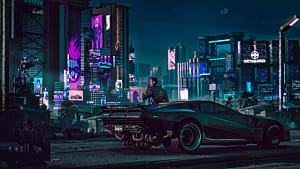 The universally praised main game, coupled with its two incredible expansions allowed the series to continue to sell well for another year. 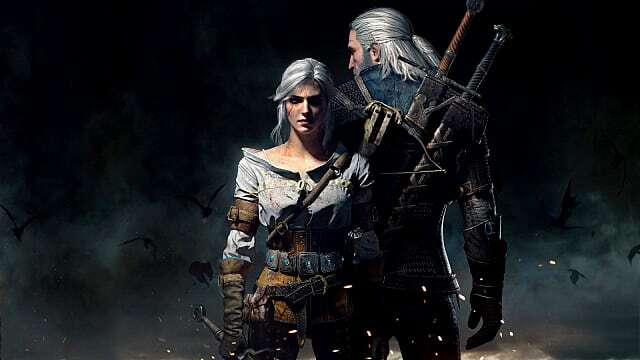 With its recent financial results revealed, it is now known that the Witcher series has sold a total of 25 million copies since the first game in the series was released. 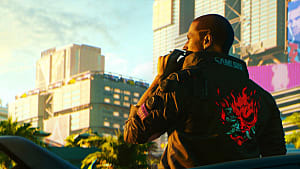 This is big news for the company going forward with its development of Cyberpunk 2077 as it shows trust and faith of the developer and its products. 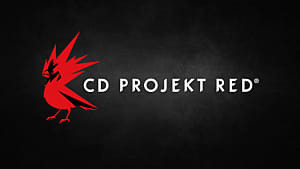 With this success, it possible that CD Projekt RED could have the incentive to revisit the brand in the future, albeit perhaps a spin-off as Geralt's story concluded with the ending of the Blood & Wine expansion. 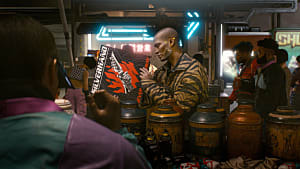 Either way, fans have the much anticipated Cyberpunk 2077 to look forward to in the future.